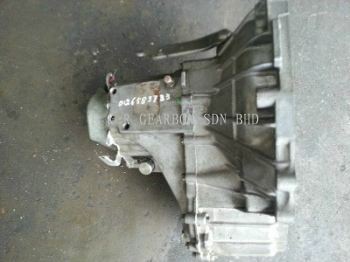 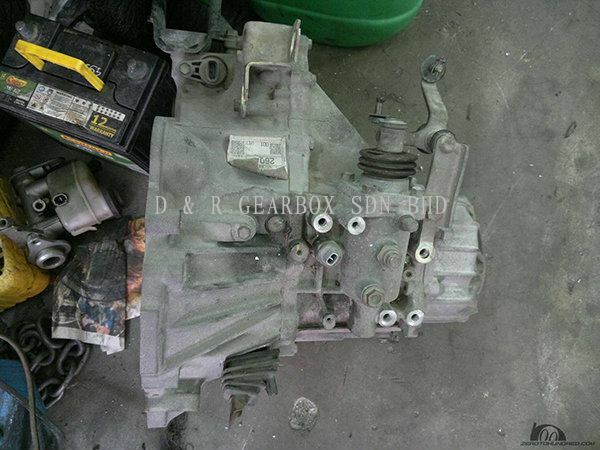 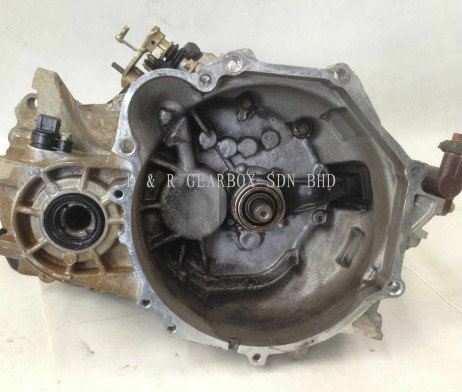 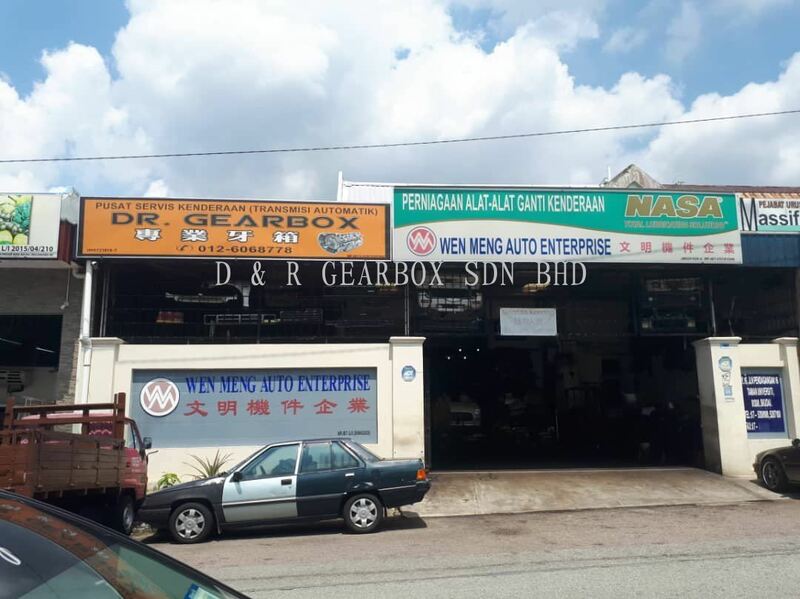 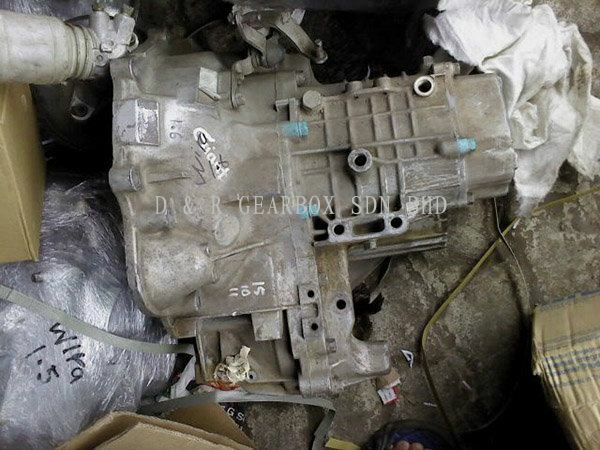 D & R GEARBOX SDN BHD - D & R GEARBOX SDN BHD is a company that specializes in automatic transmission/gearbox Repair (×¨ÒµÎ¬ÐÞ±äËÙÏä/ÑÀÏä), car repair (Æû³µÎ¬ÐÞ), lubricant oil change( ¸ü»»Æû³µÈó»¬ÓÍ/ºÚÓÍ) and used/ new car spare parts (¶þÊÖ/È«ÐÂÆû³µÁã¼þ). Our offices are located in Taman Universiti and Kangkar Pulai, Skudai, Johor. 40, Jalan Pulai Ria 9, Bandar Baru Kangkar Pulai, 81300 Skudai, Johor, Malaysia. 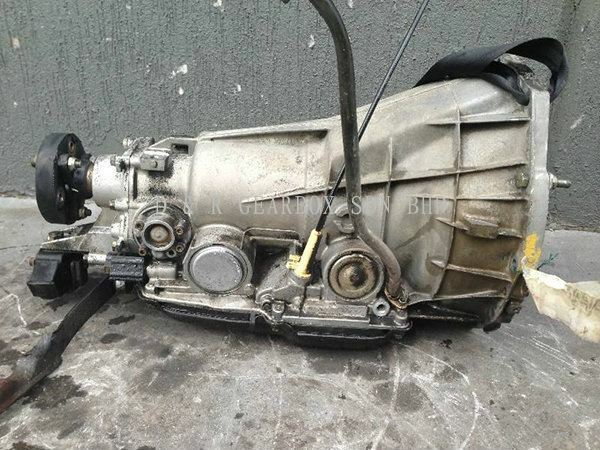 16, Jalan Perdagangan 16, Taman Universiti, 81300 Skudai, Johor, Malaysia. 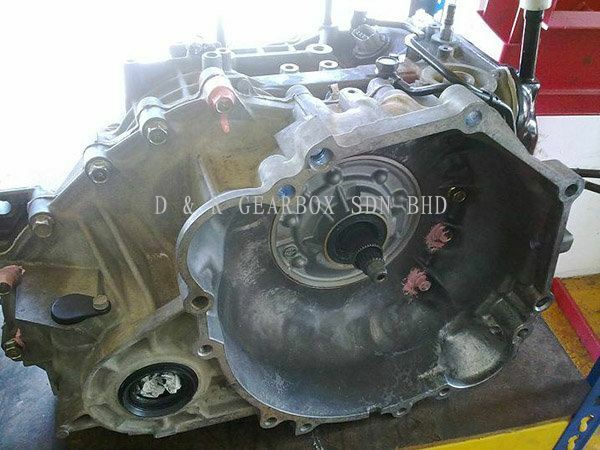 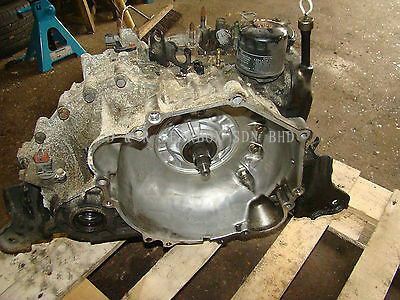 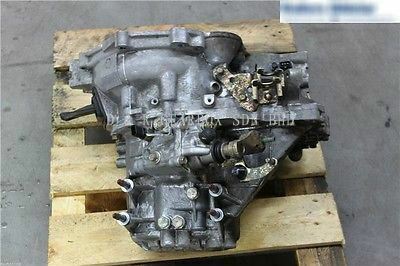 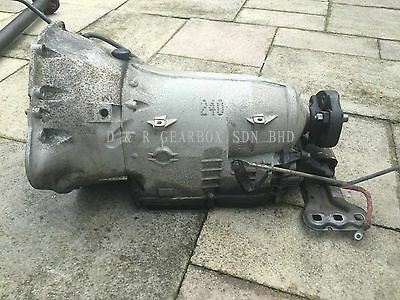 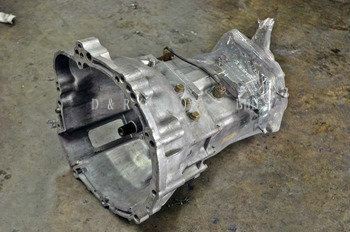 D & R GEARBOX SDN BHD is a company that specializes in automatic transmission/gearbox Repair (×¨ÒµÎ¬ÐÞ±äËÙÏä/ÑÀÏä), car repair (Æû³µÎ¬ÐÞ), lubricant oil change( ¸ü»»Æû³µÈó»¬ÓÍ/ºÚÓÍ) and used/ new car spare parts (¶þÊÖ/È«ÐÂÆû³µÁã¼þ). 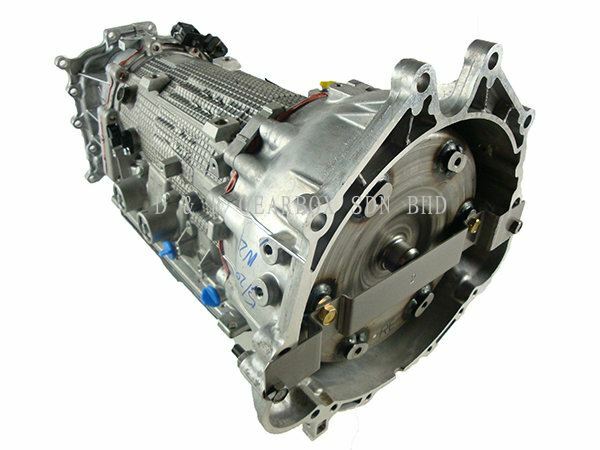 Our offices are located in Taman Universiti and Kangkar Pulai, Skudai, Johor. 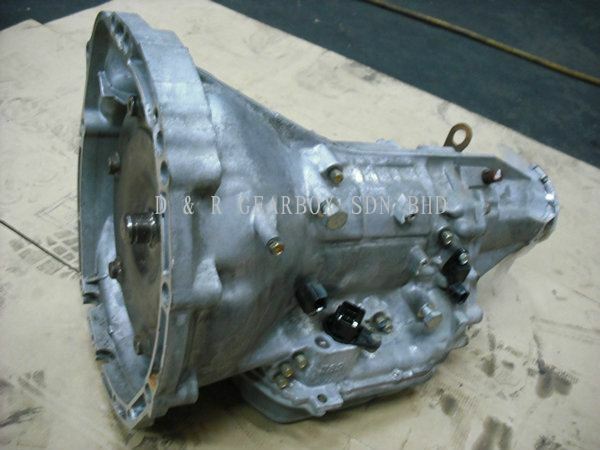 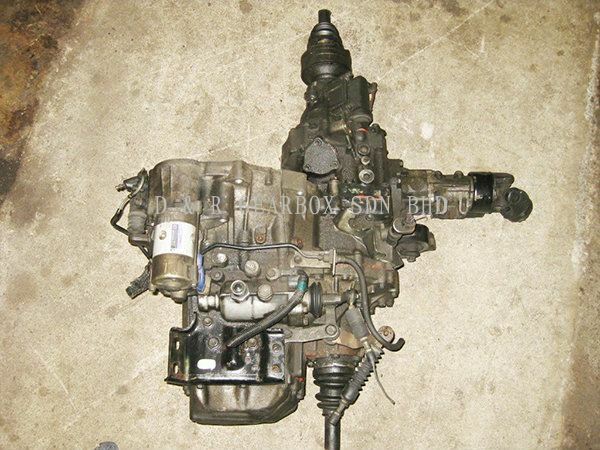 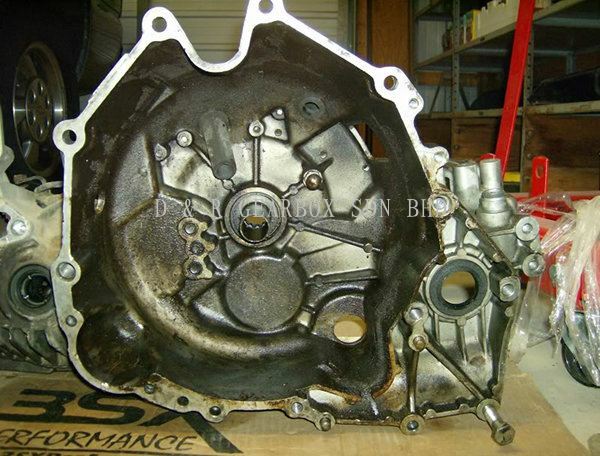 Our service not only limited to automatic transmission/ gearbox repair but we also provide car repair services . 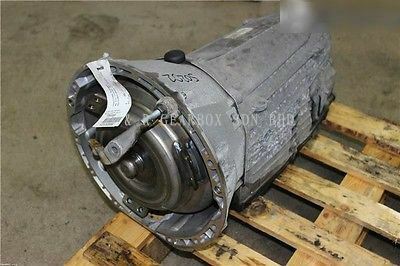 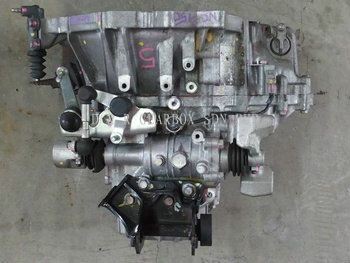 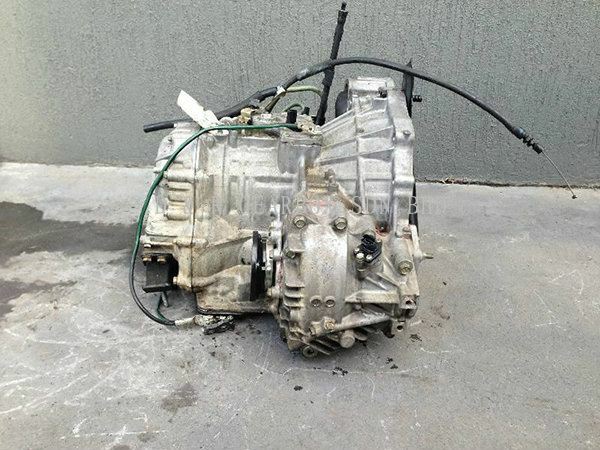 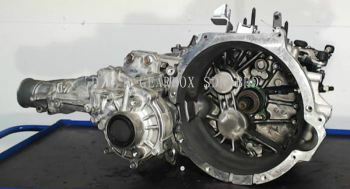 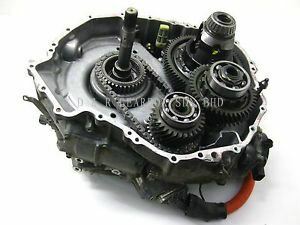 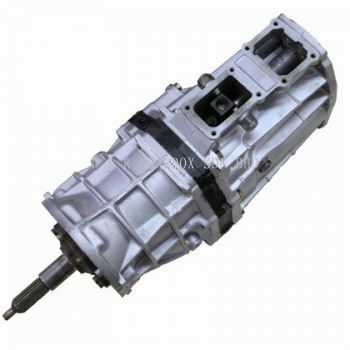 Our large variety of automatic transmission/ gear box are ready to fit into your domestic and imported vehicles such as Proton , Perodua ,Toyota ,Honda , Mazda, Mercedes Benz ,Audi and many others . Our clients are certainly satisfied with our services and skillful technician. 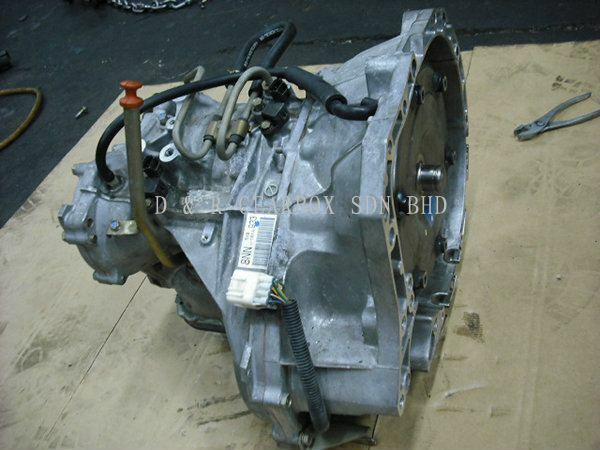 We have a knowledge, experience and ability to restore your vehicle to its tip-top condition suit your driving needs . 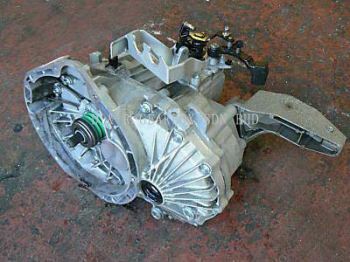 Call us today for an abilgation free diagnostic. 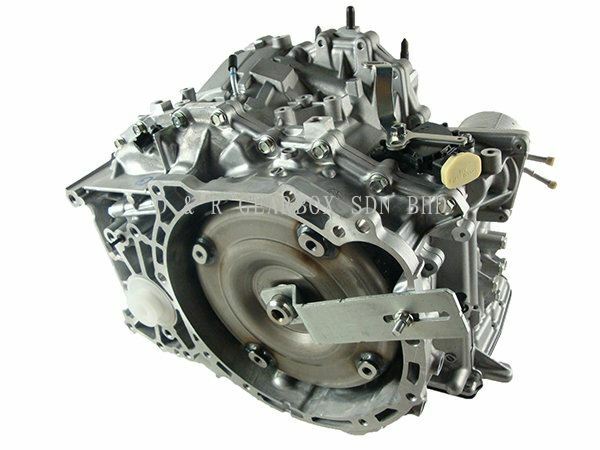 We are looking forward from you. D & R GEARBOX SDN BHD Updated Company Profile — Home Banner. 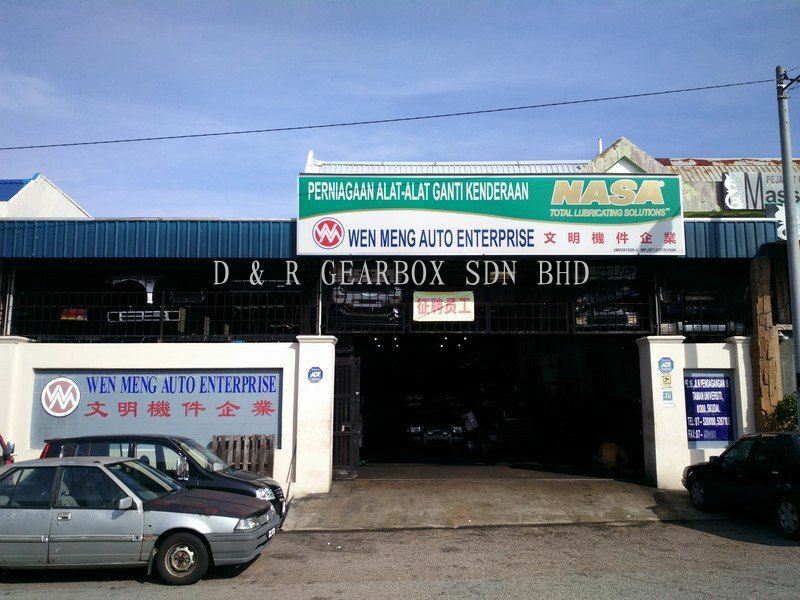 D & R GEARBOX SDN BHD Updated Company Profile — Topbar Banner. 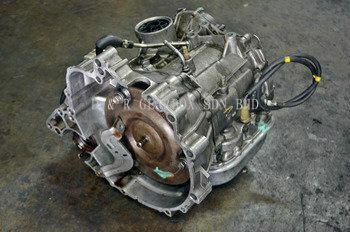 We are now in Taman Universiti, Skudai, to serve you bettter! 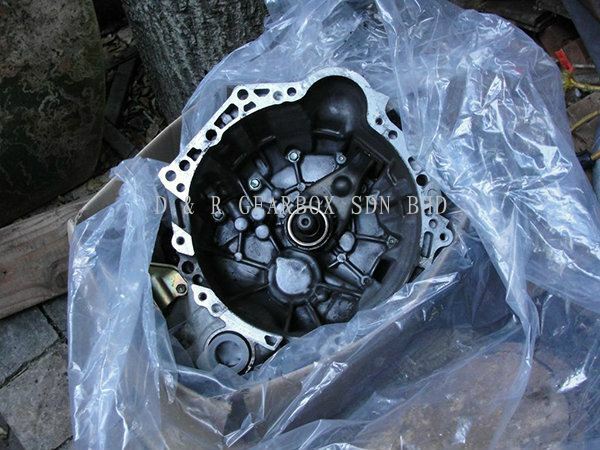 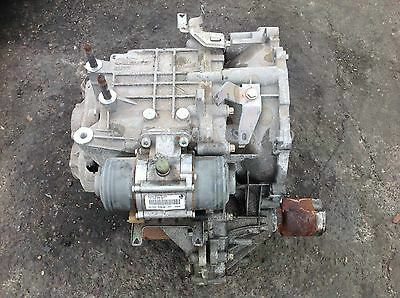 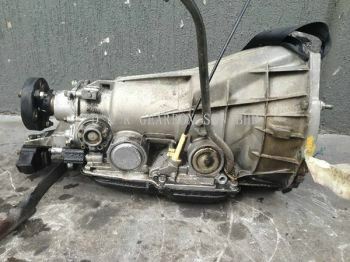 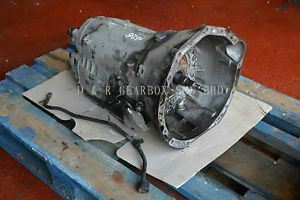 New , Used ,Recon Car Spare Parts, Engine/Half Cut Installation .